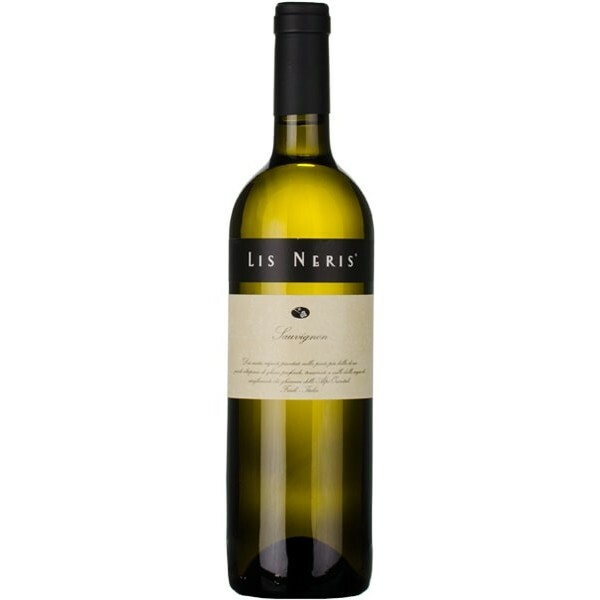 Sauvignon with a pleasant acidity and a characteristic aroma of gooseberry and black eyelid. On the rocky soils of the Isonzo glacier moray in Friuli ripening grapes to a great concentration of flavors and aromas. They are very distinctive and characteristic wines, which are among the top Italians. Serve with sea fish or as an aperitif.